The entry level premium segment in India only boasted of hatchbacks. This was before the Audi A3 came in as the first affordable luxury sedan from a big German brand. We are not surprised that the A3 is such a popular number because it's comfortable, compact and priced well. But this does not mean it lacks equipment, features, luxury or for that matter, a selection of good engines. Cherry on the top? The A3 also happens to be an involving car to drive. Competition from the recently launched CLA hasn't diluted the allure of the four rings among first time luxury car buyers. 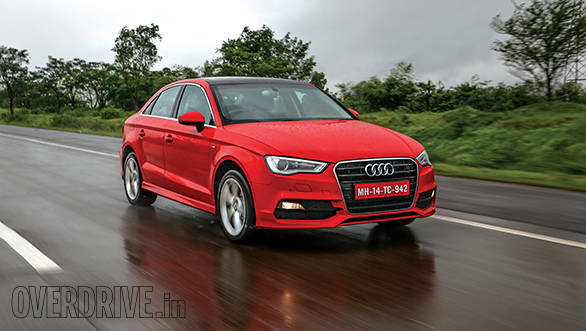 While we will have a comparison between the two soon enough on these pages, the A3, for the moment, takes away the crown for being the CNBC TV18 OVERDRIVE Viewer's Choice Car Of The Year this year.